OPI Color Paints is a collection of eight intense jelly polishes and one silver chrome base. The colors include: Chromatic Orange, Indigo Motif, Landscape Artist (green), Magenta Muse, Pen and Pink, Primarily Yellow, Purple Perspective (love that name), and Turquoise Aesthetic. This collection was formulated to create easy nail art. Let me give you an example of Turquoise Aesthetic and Pen Pink blended to create a gradient effect. *Do not top coat the silver base. The matte surface of the silver base enables the jellies to cling and not slide around to much on the nail. *Don't be afraid to put too much polish on the brush. You don't want to slop it on, but you need enough on there to create a nice blend. *Wipe your brush on a paper towel between swipes before placing back in bottle. *Use a clean up brush (I use ELF concealer brush) to clean excess polish off your cuticles. There are so many other ways to use this collection. You can layer these polishes over a silver glitter or silver texture polish to give it a different look. If you are a nail stamper, these jellies are perfect for lead lighting. 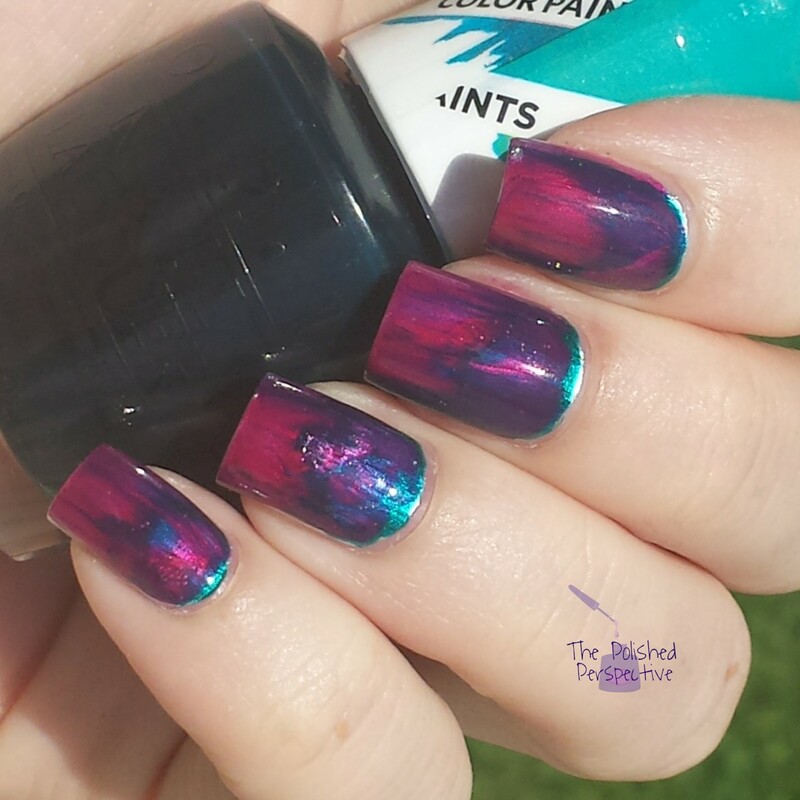 The consistency of these jellies make them perfect for water marble nail art. And, my favorite, jelly sandwiches, like the one below. I created this jelly sandwich by applying two coats Magenta Muse, one coat of OPI Comet in the Sky, and one more coat of Magenta Muse. 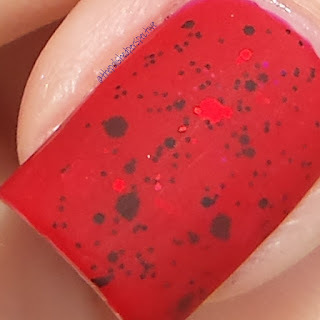 I then finished this look with a matte top coat. There are so many jelly sandwiches I have planned. OPI Color Paints can be purchased at salons and mass retailers. You can also find them at Ulta.com, Amazon and Ebay. OPI Color Paints retail for $9.50 each. 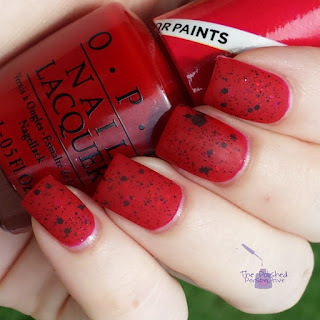 Find out more about this and other collection on opi.com.